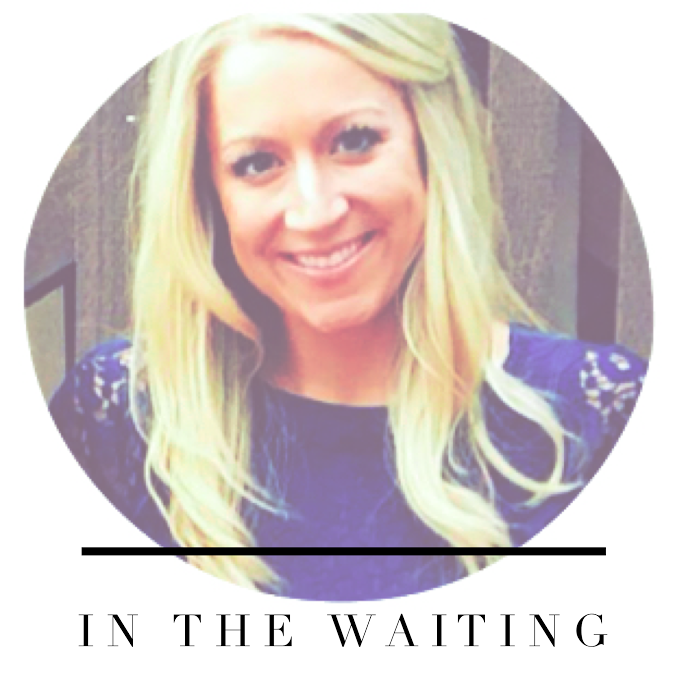 in the waiting: Join My Team! Are you wondering what AdvoCare is? Maybe you are ready to jump #ALLIN2016! 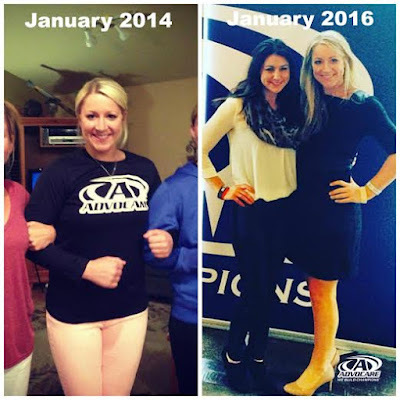 Being a former NCAA collegiate athlete, I was used to working out, eating what I wanted (and A LOT of it!) and being cautious what supplements we put in our body. 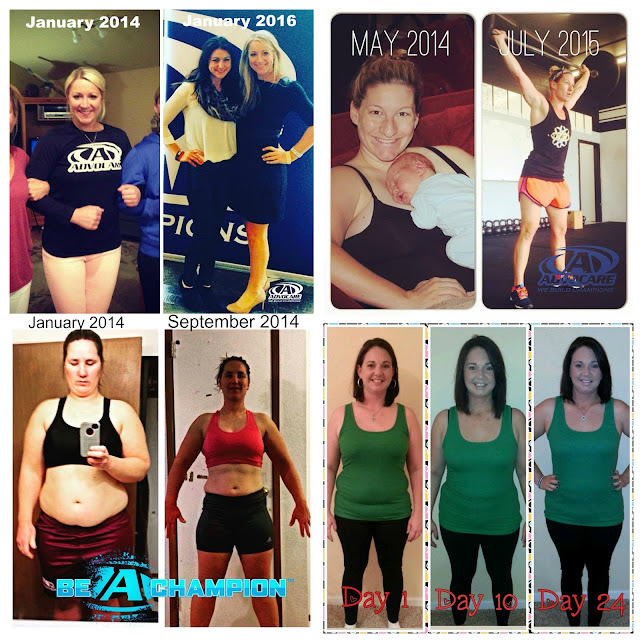 My energy increased, and my cravings decreased drastically! So, If I love something I share it! Dont you?! If you are passionate about health and fitness, interest in AdvoCare products, or if you would like to see if the business is right for you, I'd love to chat with you about joining my team! Email me HERE and we can set up a time to chat!